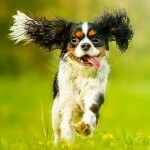 Like their human counterparts, Dogs are living longer lives. Access to better nutrition, quality veterinary care and… dare we say it, an easier life, has ensured that our faithful furry friends will be around for longer. But, it can come with a tragic twist. Similarly, to us when dogs grow older they become more susceptible to cancers, cardiovascular diseases and dementia – dementia particularly. For any pet owner, the prospect of seeing your best friend suffer through this can be heartbreaking. 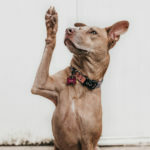 But, there is some good news, with recent studies suggesting that supplements may have a huge impact on Canine Cognitive Dysfunction Syndrome. 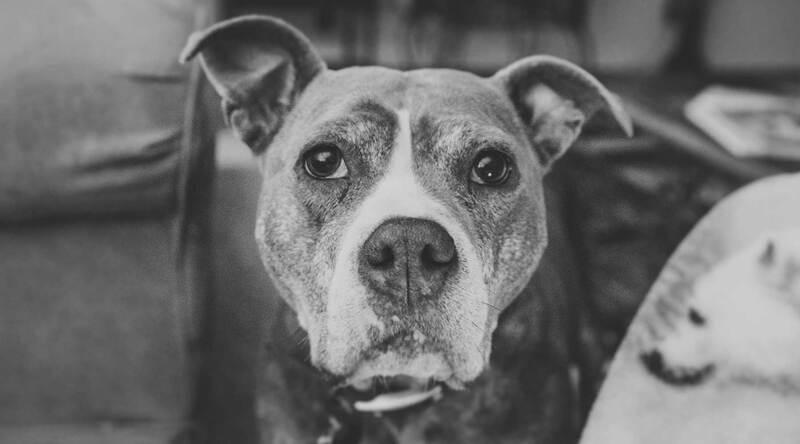 The latest research from the University of Toronto has suggested that the use of dietary supplements can protect the minds of older dogs [source]. 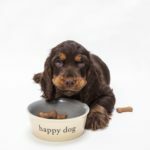 Their findings are supported by a similar study recently published in the British Journal of Nutrition [source] which shows some degree of success has now been obtained using nutrition to deal with the problems of the ageing canine mind. So, what does this mean? 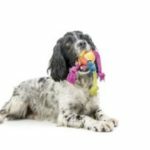 In a nutshell, a healthy nutritional base and the addition of some supplements can assist your ageing dog to ward off the effects of Canine Cognitive Dysfunction. In the Toronto test ageing Beagles where given a ‘Brain Protection Blend’ while another set of Beagles were not. A number of tests were then carried out and scientist discovered that the Beagles with the ‘Brain Protection Blend’ outperformed their counterparts. 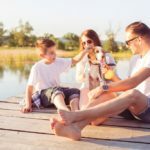 Can Dig-In be used to help my Ageing Dog? Of course, Dig-In is beneficial to your ageing dog. Can it be used to in a similar way to the ‘Brain Protection Blend’ created for the Beagles? We’d hesitate before making that claim especially since trials are still being undertaken. However, based on our own trials and consumer feedback ageing dogs have discovered a new lease on life after owners regularly added Dig-In to their meals. Added to this there is also a similarity between ingredients on the Brain Blend and Dig-In, so we imagine that outcomes would similarly be comparative. Dig-In is powerful prebiotic that induces the growth and activity of gut flora, which dogs at any age can definitely benefit from. In the meantime we’ll keep our eye on the trials and studies currently being undertaken (possibly even conduct our own) and who knows if results are conclusive Dig-In might create our own special ‘Brain Blend’.